Valuation of all types of landed and strata properties for various purpose including statutory valuation. Worked as a valuer since 2000 and registered as a qualified professional valuer since 2012. 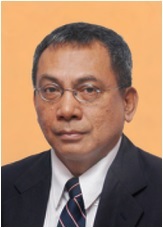 Joined the Group since 2000 and currently the Manager of the Group's Sabah offices.